Of course their cultures are different, but to explain the sudden empty feeling we felt upon arriving in Vienna from Madrid one has to note that Vienna’s population of 1.7 million is about half that of Madrid’s. They do have some similarities as both are the capital and largest cities of their respective countries. Actually, it quickly became quite nice to enjoy this sudden openness without the crowds. Like any European city there’s plenty of complex history to dive into and it’s cultural wealth lies largely in it’s music and art. Not being huge music and art buffs, we found this to be our main challenge. 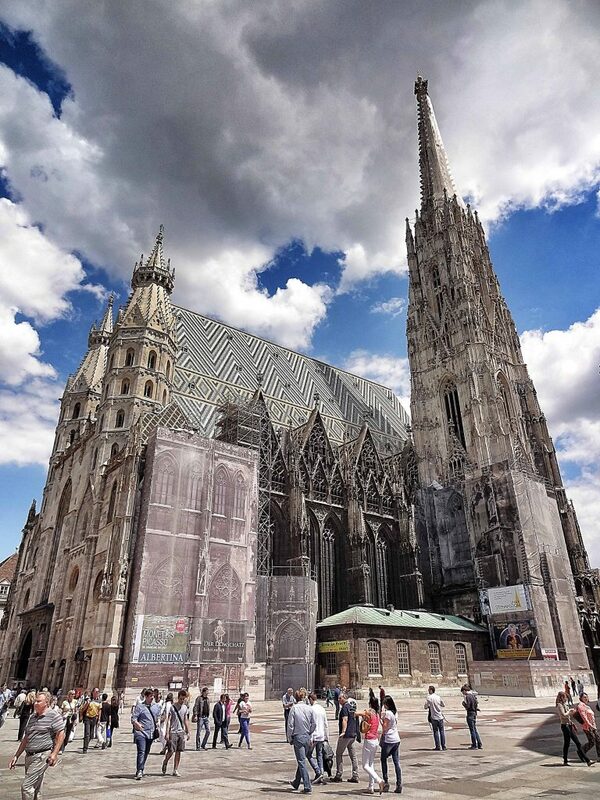 Sure we’ll check out art museums now and again and we listen to all sorts of music, but what could Vienna offer us that would really captivate us? Could it even do so? To begin our introduction to the city, we couchsurfed for three days. Lucky for us our hosts had an elegant apartment outside the center just as the edge of the city meets the open expanses of the sprawling outer city limits. Our hosts were a welcoming gay couple, one a pediatric doctor and the other a former IT specialist currently coaching kids swimming lessons while in between jobs. How adorable, right?? My first thought was that these two must adopt! 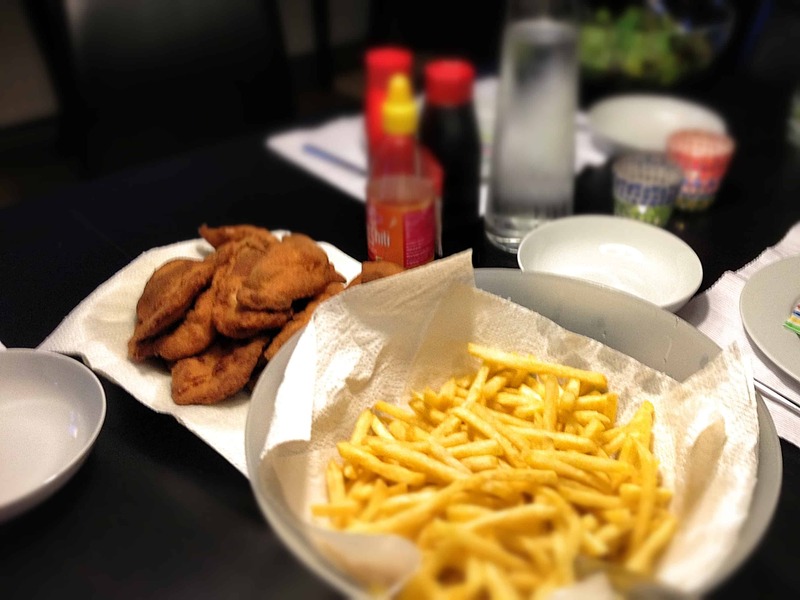 They greeted us in their home with a traditional Viennese meal of schnitzel, potatoes, and a salad. Of course no schnitzel will ever be as good as the way my dad and grandparents make it, but I was still impressed and not at all reluctant to over indulge. 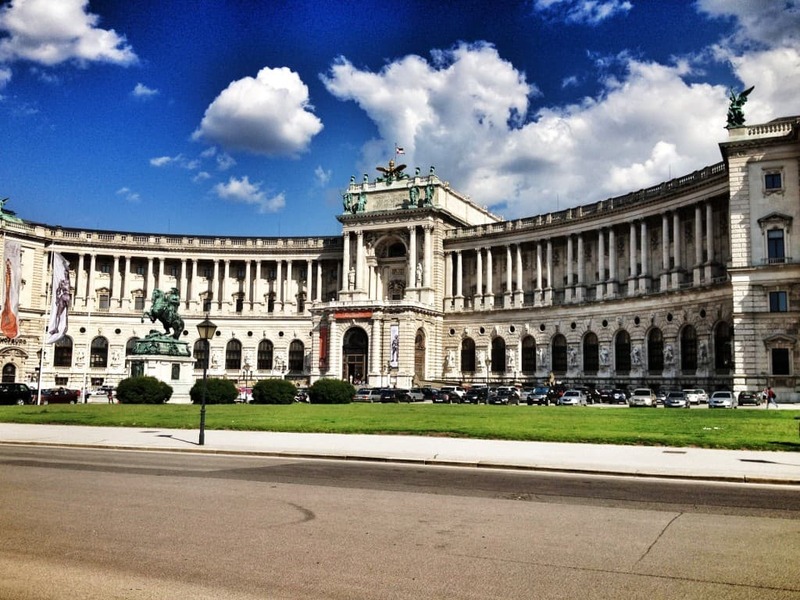 Vienna is well know for specific palaces and Auston and I were happy to visit. But to be honest, we’ve never stepped foot inside them as we’ve always been content to admire them exteriorly. I do intend to break that habit one day by internally visiting the Palacio Real in Madrid. Regardless, Auston loves to visit gardens and the ones at the Schönbrunn Palace were the perfect backdrop to our afternoon picnic one afternoon. Climbing the steep hill of the grounds that lead away from the palace offered an amazing view of the city too and for us, a great place to nap in the shade. Curious as to where in fact we could find the Spanish-like crowds lounging in plazas, we ventured to Stefanplatz where St. Stephan’s Cathedral and its catacombs can be found. We discovered that here as well as the streets branching out were filled with plaza-lounging tourists and locals alike. 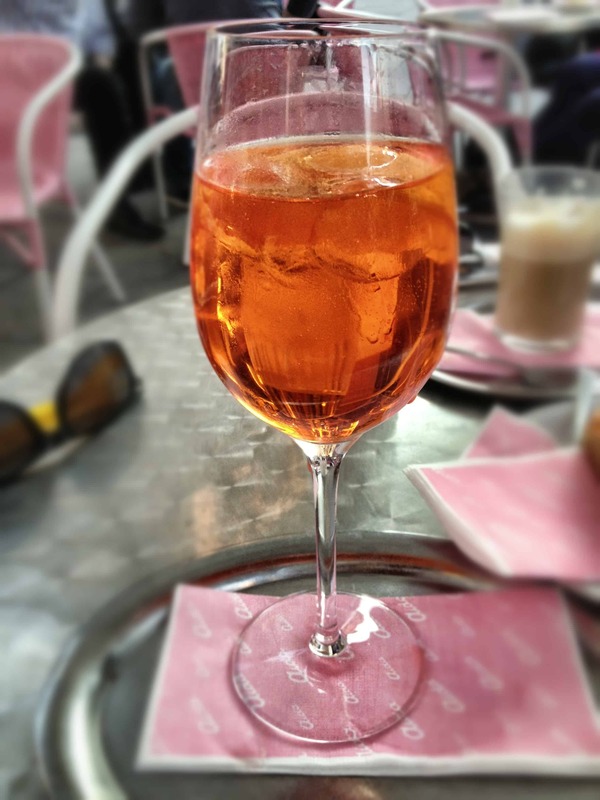 It was the perfect time to sit down, relax, and try this Aperol sprtiz everyone was sipping. As I understand it, this is an Italian-Austrian derived beverage that came about in Venice during the time of the Austrian Empire using Italy’s Aperol but Austria’s idea of a spritz – basically adding sparkling water. It was refreshing, but not amazing. I’m more of a sweet rather than bitter flavor kind of guy. But I’m always open to trying a new cocktail and seeing how many it takes me to hit the floor – just so I can learn my limit. It’s responsible drinking I think. 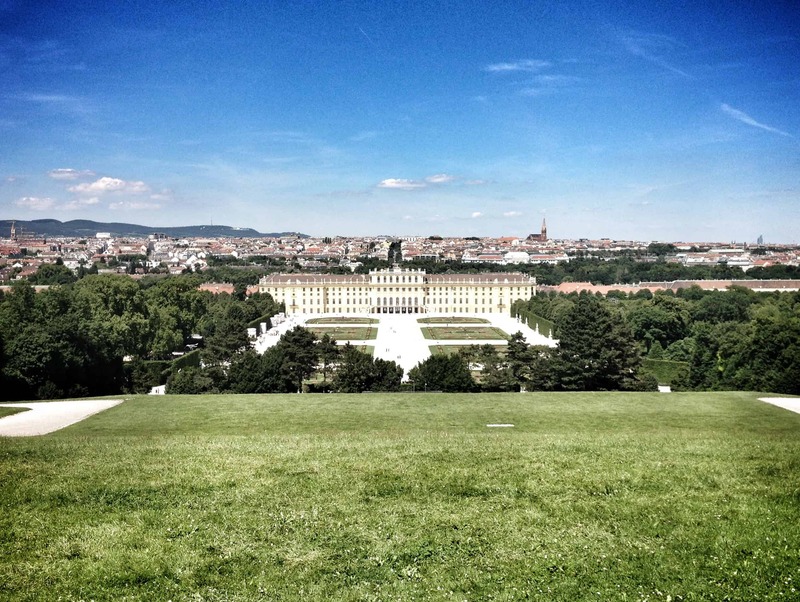 After sight-sipping, we continued our sightseeing at Heldenplatz where we could admire the Hofburg Palace, current residence of Austria’s President and formerly the winter home of the Hapsburg dynasty who ruled the Austrian Empire continuously for 300 years until the 18th century. An impressive sight to say the least. After hearing about the Imperial Treasury housed nearby, I couldn’t resist but to check it out and I absolutely loved it! My jaw was dropping to see the ornate royal crowns, an extravagant cradle of Napoleon’s son, the largest cut emerald in the world, a nail from the cross of Jesus, and a unicorn’s horn. Now, the validity of those last two are up for debate. If you’re a unicorn hater, you might say it was actually the tusk of a narwhal – which to me sounds like more of a mythical creature than a unicorn. As for the nail from the Crucifixion, well there’s a few around the world that claim to be. Either way, it’s what they believed and I found that positively fascinating. For a free sightseeing activity, I spent an afternoon venturing outside the city to the cemetery (Zentralfriedhof). After seeing the Recoleta Cemetary in Buenos Aires, they’ve begun to grow on me more. Something about all those lives, all that history, all that grief and all that love placed together in one spot appeals to me. However, it wasn’t my morbid fascination of graveyards that pulled me there, but rather the graves of famous composers – Beethoven’s namely, but there were others. If you’re a musical aficionado you’ll recognize Schubert, Brahms, Saliere, and Strauss II. There was also a monument to Mozart but not his actual remains as he was buried in a common grave, a typical practice of that time. By the end of our stay in Vienna, the city had us. It’d didn’t have the colorful charm or highly social nature that we love so much about Madrid. But it does provide a colorful and complex history to tell through its various museums, cathedrals, palaces, gardens, markets and most uniquely, unicorn horns. **Note: We don’t have pictures of the Imperial Treasury nor of the cemetery because we lost our camera – not surprisingly – during a wine festival in La Rioja. 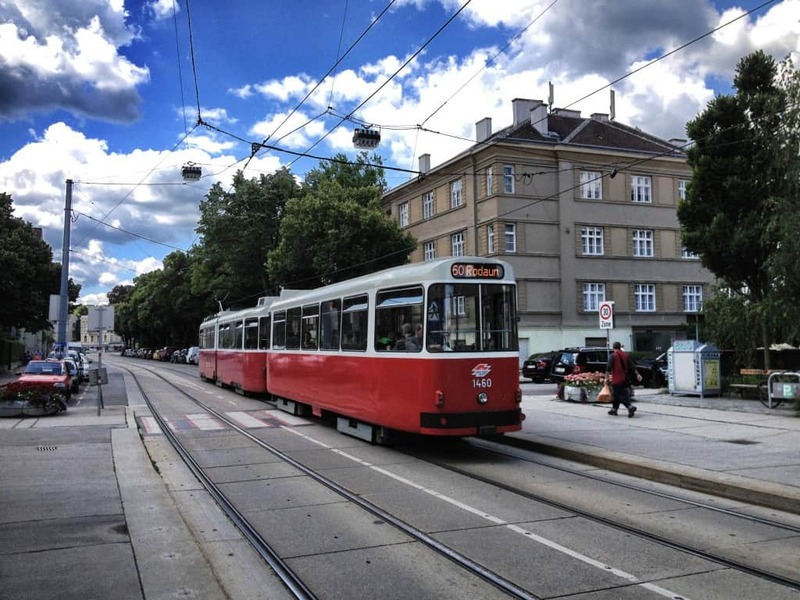 Wien always reminded me of a city which my stuffy old Aunty would go to. I imagine you also missed the wine you usually had in Spain, when you were in Wien. I loved the details and information from your post! KEEP ON writing!!!!! Thanks Jim & Chris! 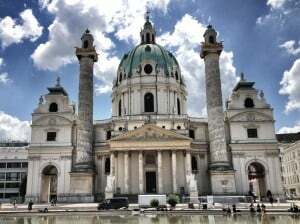 I totally see what you mean about your “stuffy old Aunty” enjoying Wien. It took a bit of time for me to find what I liked about it. But by the end, I really did enjoy the city. Ooooh, that sounds beautiful Sam. I’d love to see those gardens in the winter. Though only for a short time because I’m not a fan of the cold!